When couples separate, probably one of the last things they want to think about is Stamp Duty. Many people remain entirely unaware how, since April 2016, the Stamp Duty Land Tax (SDLT) can affect couples who are married or in a civil partnership. It is particularly relevant for those couples who separate and where one person wants to move on and buy another property at an early stage. The SDLT applies at the rate of 3% above the standard rate of SDLT on any purchase over £40,000, whether that second property is bought as a home or as an investment. Married couples and civil partners are treated as living together by HMRC unless they are formally separated under a Court Order, or by a formal Deed of Separation. The marriage or Civil Partnership must have truly broken down, and when assessing whether the higher rate of SDLT is payable, it is not sufficient simply for the couple to be living in different properties. 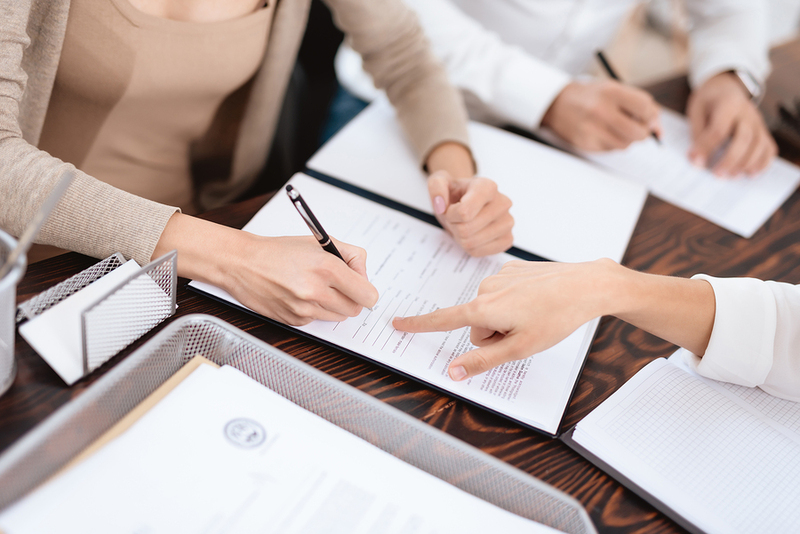 Many couples, particularly those who decide to wait for two years before they file for a divorce, will not have taken advice or documented their separation before one or other has decided to purchase another home. In those circumstances, the couple will continue to be treated as one “unit”, despite having separated and any further purchase will attract the higher rate of SDLT. For example, if a couple who are married or are in a civil partnership jointly own their own home and separate and then one of them decides to purchase a new home whilst their name remains on the deeds of the marital home (which is not being sold), this will constitute buying a second property and the higher rate of SDLT will apply. If, however, they subsequently go on to obtain a divorce and sell their share of their marital home back to their former spouse within 36 months of completion on a new purchase, HMRC will provide a full refund. Louise Macmillan, who is head of the Family department at Bartons Solicitors, recommends that when couples separate, they should take some initial legal advice from a Family Law specialist. If a couple separates and does not intend to formalise their separation for some time, there may be steps which still need to be taken early to protect their financial position properly. Louise Macmillan and the Family Law Team at Bartons can provide an initial consultation to advise on the steps that should be taken following separation in relation to financial matters and matters relating to children. Amy Hart in Bartons’ Kingsbridge Conveyancing department, can advise on all matters relating to property sale and purchase. Louise and Amy can be contacted through the Bartons website www.bartons.co.uk, or on 01548 855655.